Whilst it will still be owned by BT and it remains to be seen how things will change, Openreach is finally to become a legally separate entity. 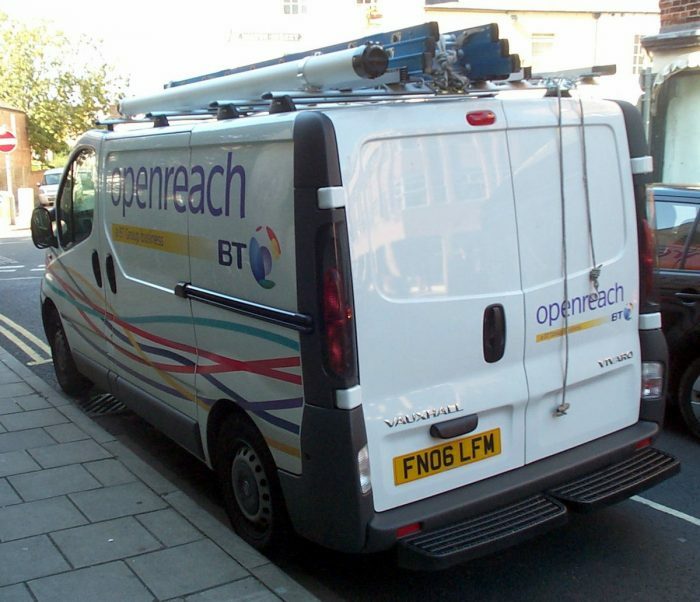 Telecoms regulator Ofcom has announced they will no longer have to take legal action to split the two companies, and BT will be legally separated from its Openreach service. The company runs the UK’s broadband infrastructure and Ofcom has been pressing for the move following complaints that Openreach was underperforming and providing slow broadband speeds for some parts of the country. Openreach is responsible for building and maintaining the copper and fibre lines which connect homes and businesses to the Internet and is used by providers including Sky, EE and TalkTalk for ADSL and FTTC delivery. Internet Providers have longed complained about Openreach and there’s been suggestions that priority service has been given to BT. Openreach today admitted that their service was “not where it needed to be”. The split also means that Openreach will have a separate board and make their own investment decisions, although BT will remain the overall owner. The company will also have a new branding, although we don’t yet know what that will be. The head of Ofcom, Sharon White, warned the watchdog would “carefully monitor” performance once the separation took place.